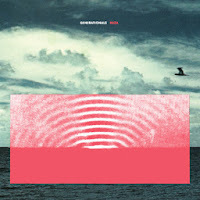 It would be easy to write Generationals off as just another 80's New Wave influenced indie pop band but there's a lyrical depth present that allows their songs to burrow just a little deeper into your head. There's also a maturity and greater emphasis on song craft on Heza that goes beyond their previous albums. 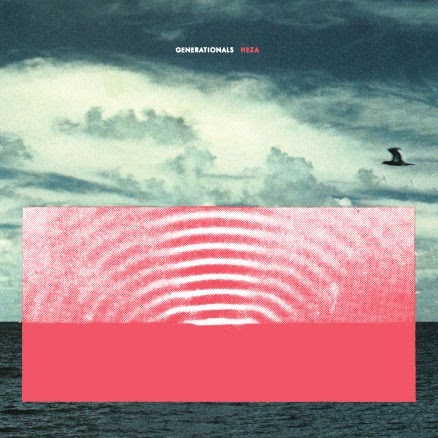 Yes, Generationals still writes catchy-as-hell songs that in the past bordered on overly sweetened but Heza moves them out of the Camera Obscura and Of Monsters and Men league and moves them up into the Vampire Weekend and Phoenix league.